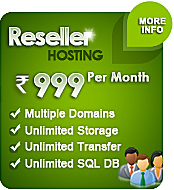 UnlimitedGB™ is one of the Top 10 Web Hosting Companies in India (based on Alexa Rank). We are always committed to providing professional quality and best web hosting services with superior support and affordable pricing to businesses and individuals seeking web hosting packages in India. 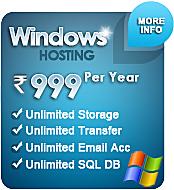 All our hosting accounts come with a control panel which gives you total control over your hosted email accounts, webspace and domain names. 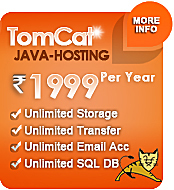 Our web hosting plans are suitable for any kind of business websites including blog, forum, e-commerce site or any other web portal.